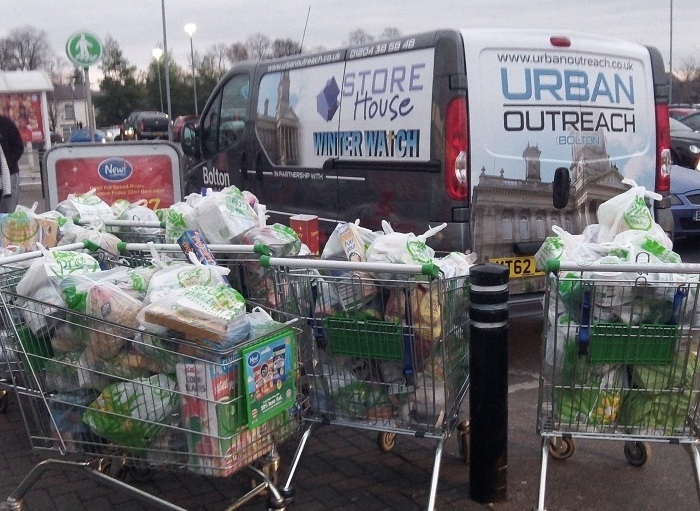 Urban Outreach Bolton – Storehouse – coming to an Asda near you! Storehouse – coming to an Asda near you! 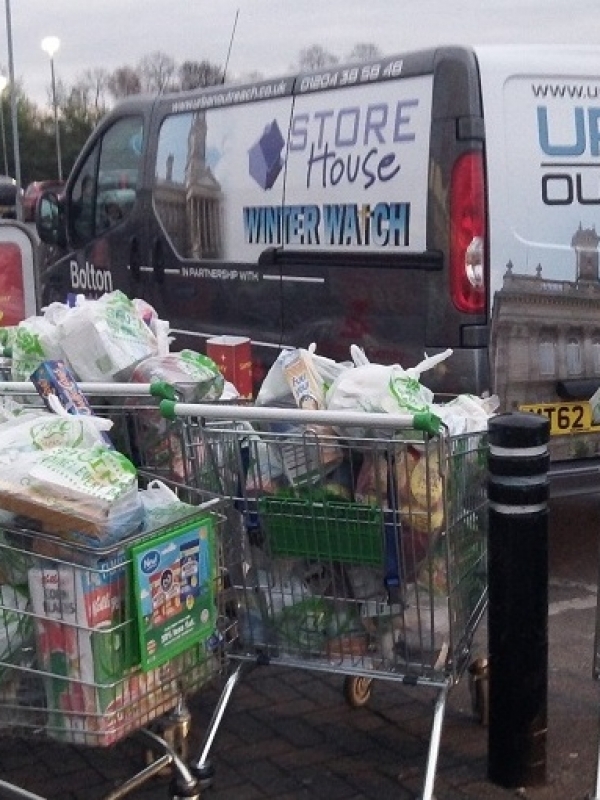 Home / Urban Outreach News / Storehouse – coming to an Asda near you! Get your trolleys ready – we’re gearing up for our annual Asda food collection to replenish the shelves of our Storehouse foodbank. On Sat 21st November between 10am and 4pm we will have staff and volunteers at all four Asda stores in Bolton – Astley Bridge, Horwich, Burden Park and Daubhill. We’re very grateful to the Asda Community Champions for allowing us to collect food for people in need and to Seddon Group and Bolton at Home for supporting the event and providing volunteers. We’re hoping for a fine day – please come along and say hello!